Photomath APK: Photomath is a cool new math app for doing simple math calculations and equations.The app is useful for students for analyzing and correcting their answers, To input the question all you have to do is to just take a photo of the equation using your smartphone camera and the app will identify the question and do the equations and provide the required answer. 3. The steps button shows you the steps that are done in the previous equations and the help button gives you a introduction on how to use Photomath smart calculator app. 4. 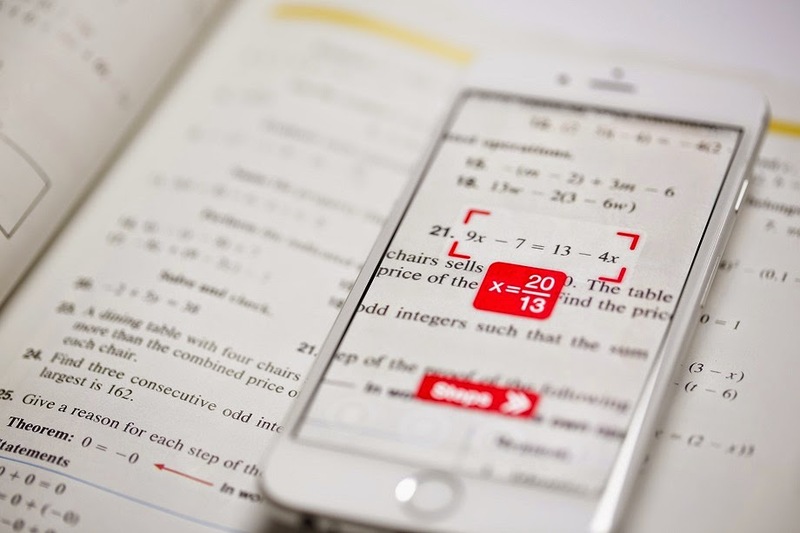 Photomath helps you with simple linear equations, arithmetic expressions, decimals, fractions and roots. The app is available for iOS and Windows Phone and according to the developer Photomath for Android will be also released soon.